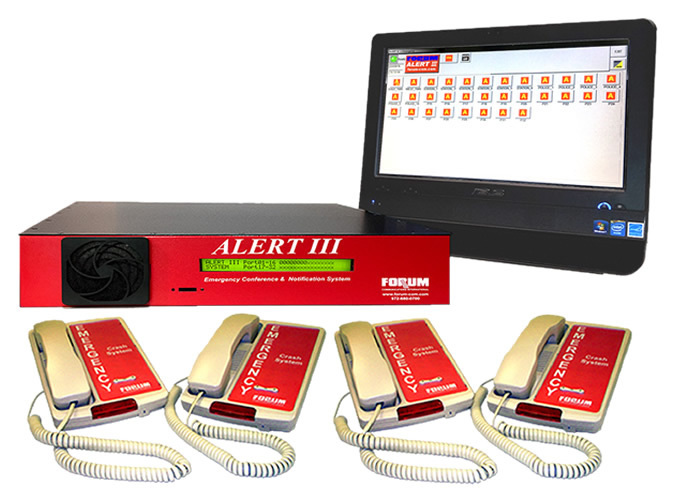 Forum Communications once again demonstrates its industry leadership, with the design and deployment of the first Unified Capabilities audio conferencing system using native Assured Services Session Initiated Protocol (ASSIP) to interface directly with the Local Session Controllers (LSCs) on the DISN. The Consortium III UCCS is a powerful conference server which has met Defense Information Systems Agency (DISA) Joint Interoperability Test Command (JITC) Certification and Department of Defense (DOD) Unified Capabilities Approved Products Listing. Simultaneously deliver voice and text messages to hundreds or thousands of people with one call. 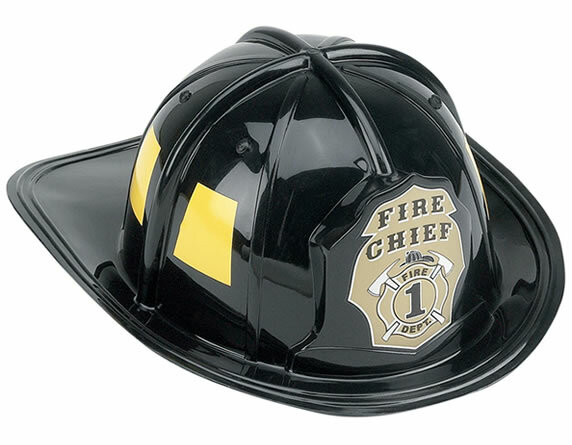 Disseminate emergency warnings and instructions. Provide network or system status messages or reports, or tailor the system to augment your other emergency notification processes and systems. 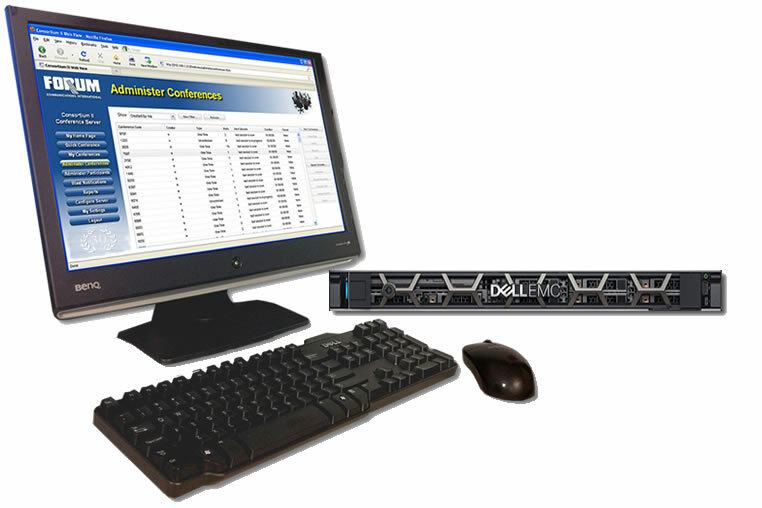 Our Blast Notification option can be delivered as an integrated solution with our Consortium III Conference server, or as an independent, standalone solution. Learn more..